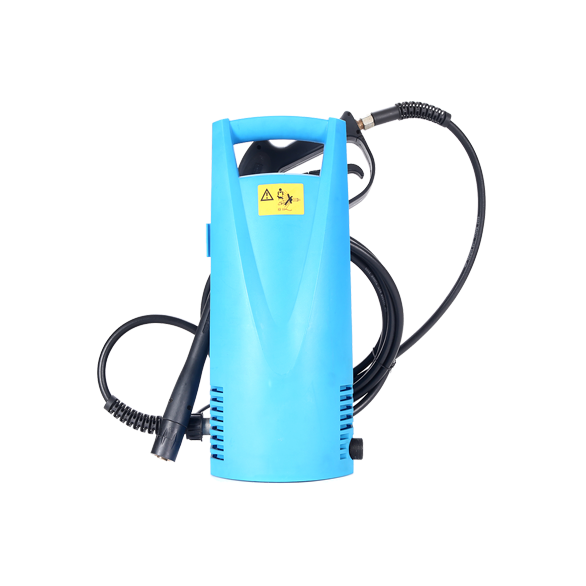 Zhejiang Tianhe Machinery&Electric Co.,Ltd is leading professional pressure washer and accessory manufacturer in China. Our company has passed ISO9001 attestation. We have been engaged in high pressure washer and accessory production and sales nearly 17 years. 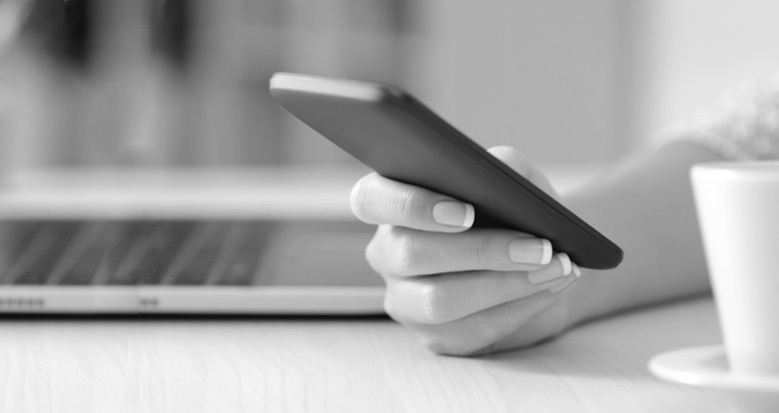 Our company has professional product design, production management and marketing planning team.